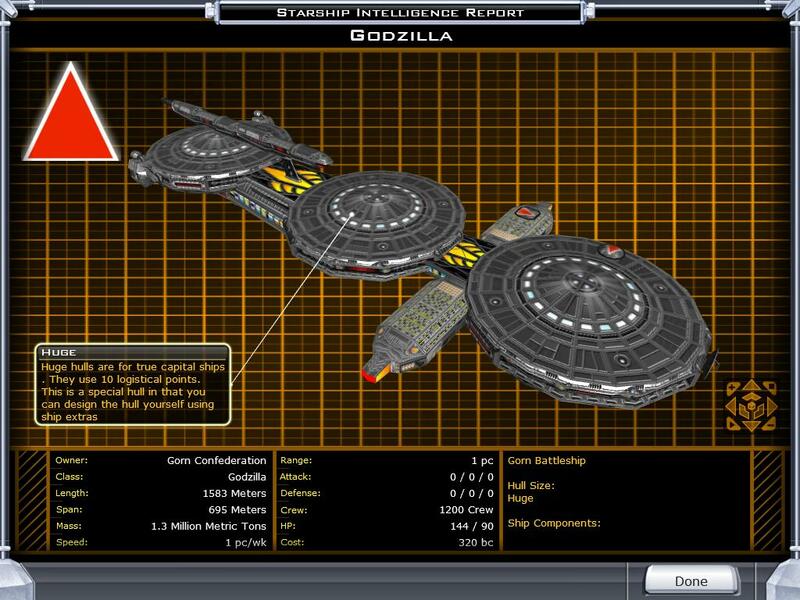 18 Ship Classes, a Ship Style File so now you can pick the Gorn style ships during race setup, and a Gorn Race Logo. (Note on names): These names are based upon Human intel reports. Obviously the Gorn would not be aware of Godzilla(but I'm sure they would be fans). 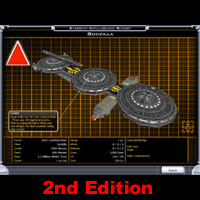 This is the 2nd Edition with Player Useable Shipstyle.